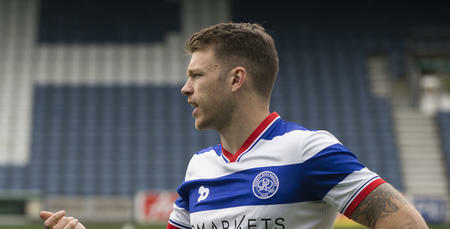 JAMIE Mackie is set for a prolonged period on the sidelines owing to a back injury that requires surgery. The 32-year-old will undergo spinal decompression surgery today (Tuesday) and is expected to be sidelined for between 2-3 months. 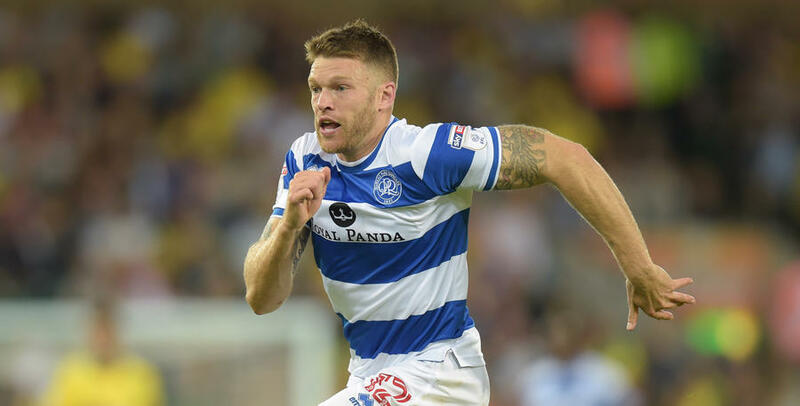 Head Physio Matt May told www.qpr.co.uk: "Jamie has bulged a disc in his back, that's pressing on his nerve. He's got to have a spinal decompression. "It's the kind of injury that can happen to anyone - the body at some point fails. "He'll need to rest and allow for the healing to take place initially, and then he can focus on getting back to full fitness." Everyone at QPR wishes Jamie a speedy recovery.